Wrap Up, pop up shop and exhibition. 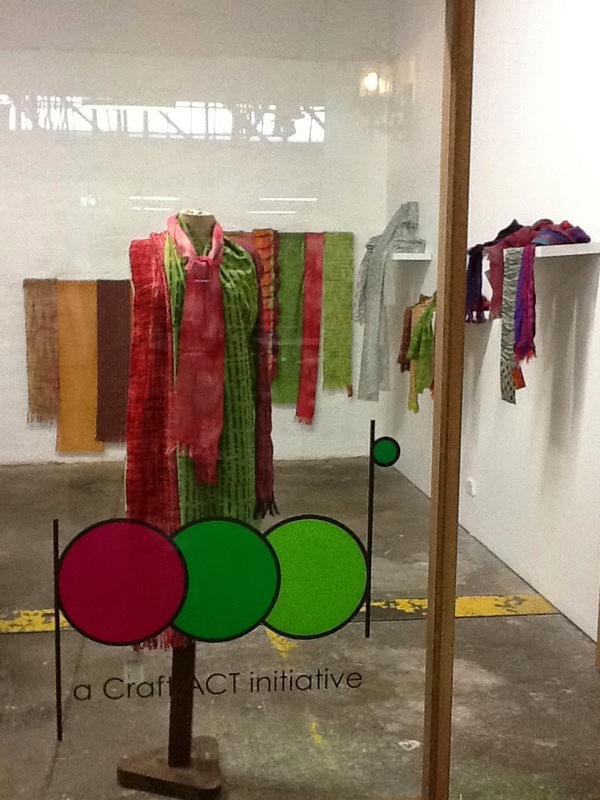 Melanie Olde, Julie Ryder and Belinda Jessup, hand woven and printed scarves and wraps. Pop in and visit us at POD Gallery in Lonsdale Street Traders. between 31st July to 3rd August 2014. Julie has printed a new range of scarves, Mel has woven some amazing new scarves and I have some new cream woven pieces.